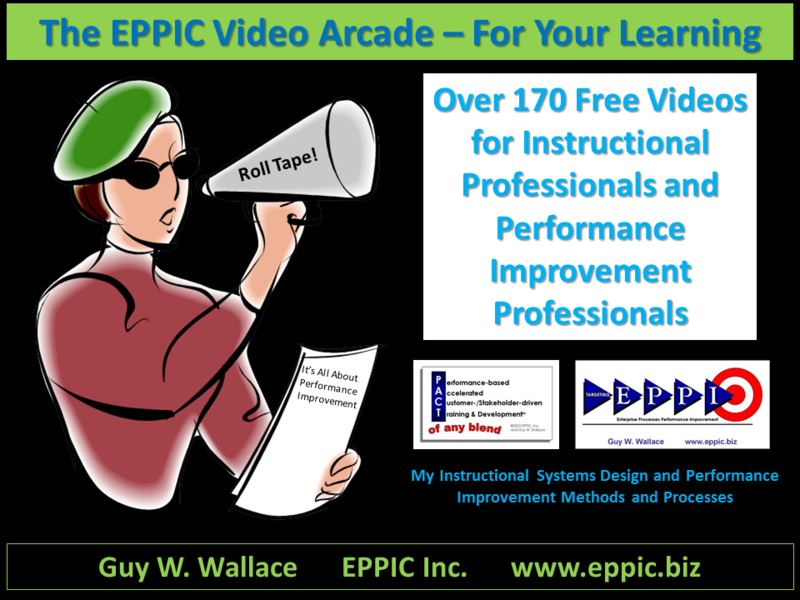 The EPPIC Video Arcade – Over 170 Videos For Your Learning Curve Climb! 190 videos on YouTube – here. Note all of the YouTube Videos are on Blip.TV – the additional videos on Blip.TV are ISPI related and include the 55+ HPT Practitioner and Legacy videos – which are all posted on this site as well – here.